Evangelos studied Medicine at the University of Athens, Greece and received his degree with honors in 2015. 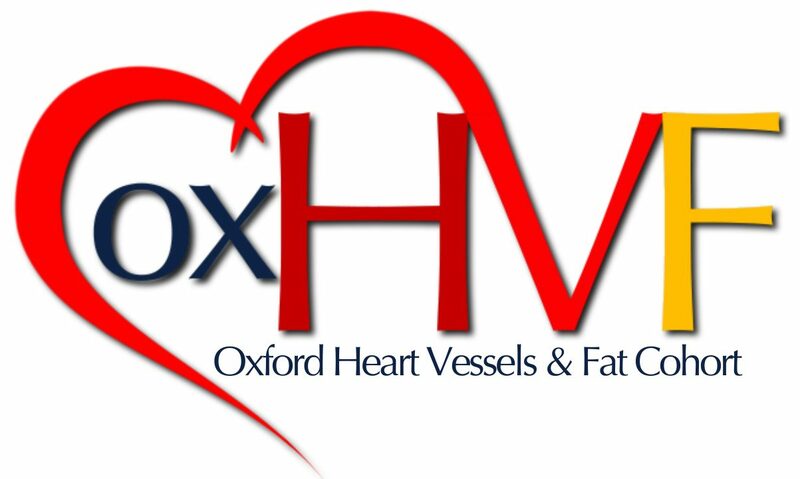 He then moved to Oxford as a clinical research fellow at the Division of Cardiovascular Medicine, University of Oxford. His main research interest focuses on non-invasive cardiovascular imaging. Evangelos is interested in applying techniques such as coronary computed tomography angiography (CCTA) to better characterise the role of perivascular adipose tissue in vascular disease pathogenesis. Currently he is actively involved in the AdipoRedox and ORFAN studies where his role is to identify new imaging biomarkers of increased cardiovascular and cardiometabolic risk with potential application in primary and secondary prevention.